Low-Volume Production and Prototype Custom Plastic Injection OverMolding Service for all industries. Let us quote your next project. We are sure to take the headache out of your next overmolding project as we know these projects can be very complicated. 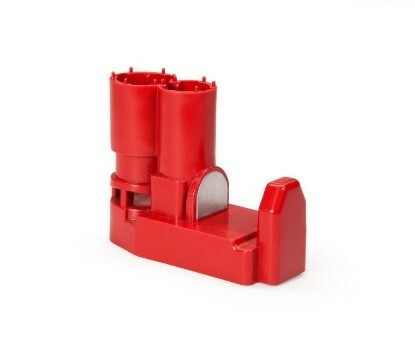 In addition, we have overmolded parts with over 37 inserts in one part. At Xcentric, there is not an overmolding project we will not tackle.